Creating the perfect exterior relaxation and socialising space. We will work with you to create a patio perfect for your needs, and suited perfectly to the space you have available. We provide custom made steps, ranging from single to multi level installs, both with and without railings. 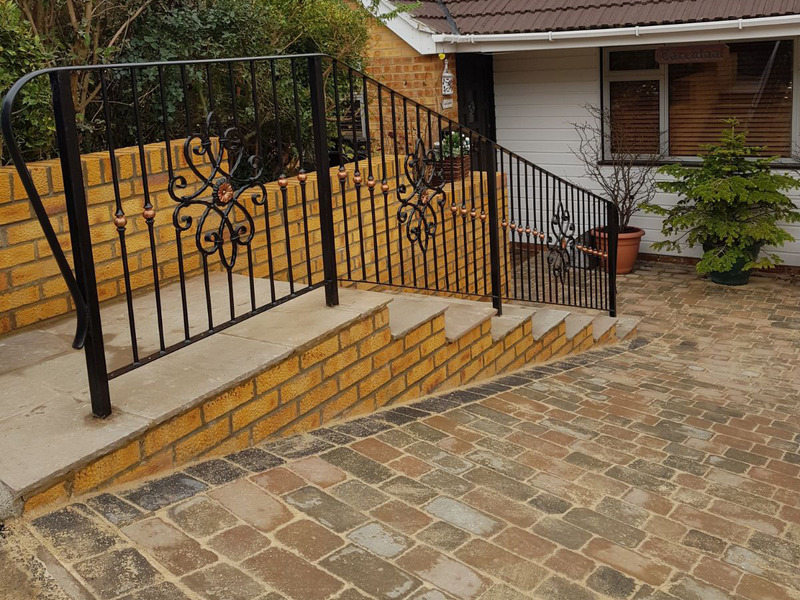 We can also install custom fabricated railings around your steps or property. 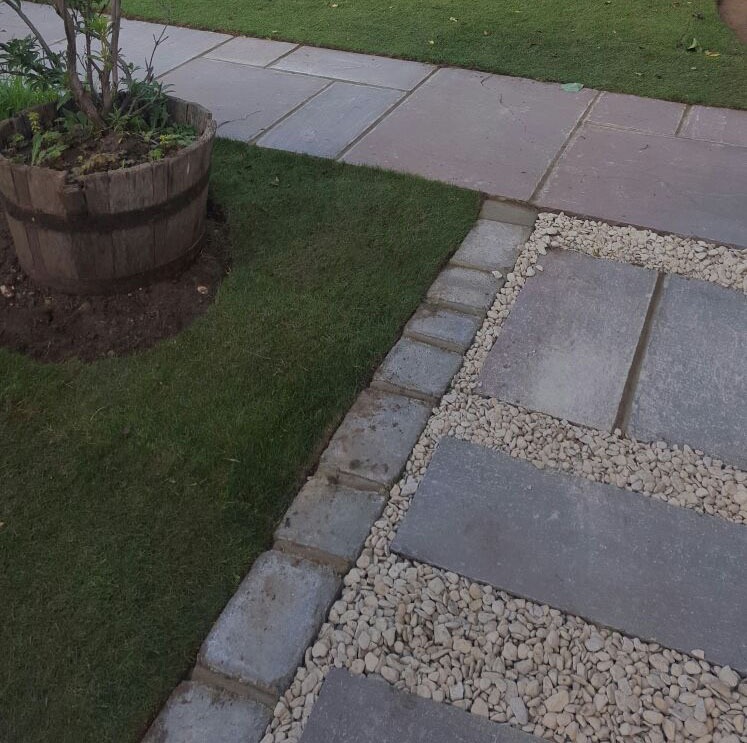 Our speciality is Paths and Driveways of any kind, made possible in any space. 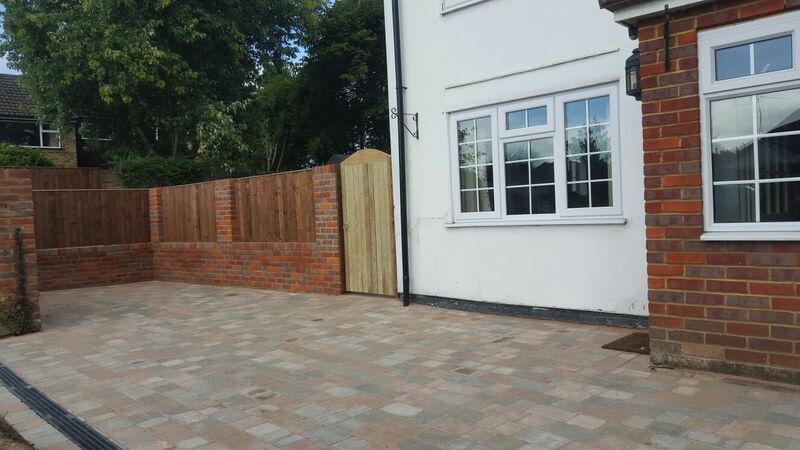 We will work with you to create the best Path or Driveway on your property possible, utilising the space available and potentially combining with our landscaping services for the best looking exterior. 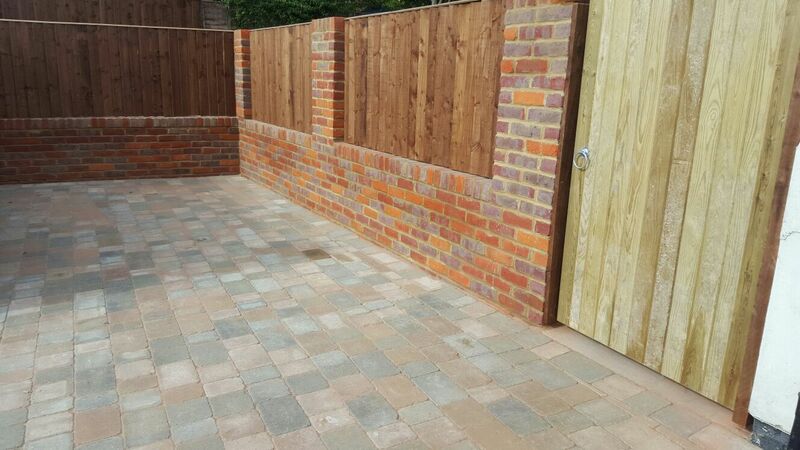 We undertake any of your brickworking needs. From wall installations to general brick-laying. We have created platforms, pathways and laid bricks for fencing. For all of your gardening needs, from weed and plant control to tree-scaping. 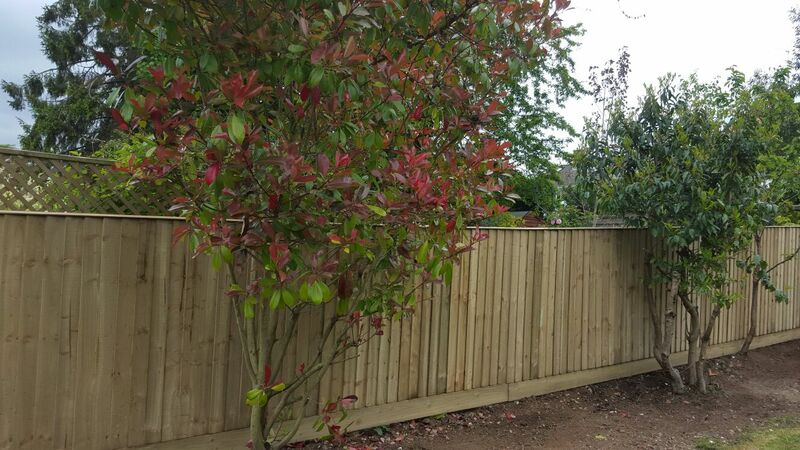 We can install fencing & gates in any space and of any size. No project is too big or too small. We can fabricate custom metal gates, or adapt existing frameworks. 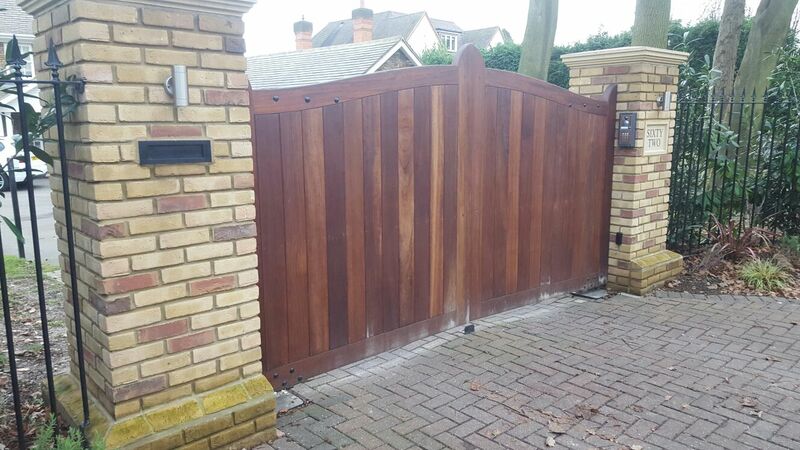 We also create and install our own wooden gates.